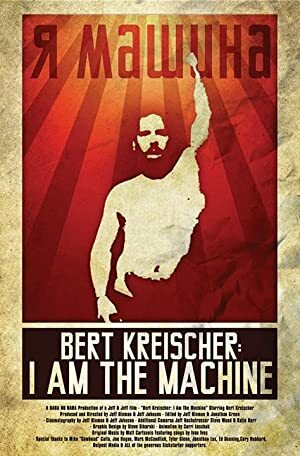 A look at the life on the road of successful stand-up comedian, Bert Kreischer. Back stage, on stage and everywhere in between, this documentary is real, authentic, honest and very funny. Rachel Anderson’s struggle to maintain hope amidst the vehement tug of war between the relationship of father and daughter and that with her fiancé, Akil Williams, her true love.